Who doesn&apos;t love laser tag? 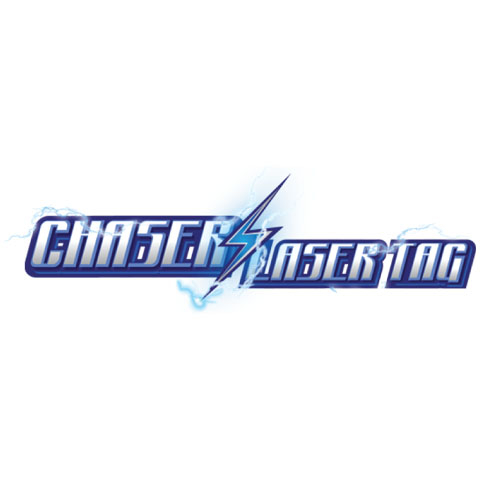 Most of us have played, but Chaser&apos;s Laser Tag offers a truly unique experience. Our private laser tag iCombat arena brings real life battle to your weekend with tactical laser tag featuring realistic weapons and gear. In addition to iCombat and traditional facilities, Chaser&apos;s specializes in private parties so you can enjoy time with family, friends and coworkers at one of Naperville, IL&apos;s best party venues. When you book a party at Chasers Laser Tag, you get the entire facility for 2 hours including the laser tag arena, arcade, xbox game room, climbing wall, party room and more so you can enjoy a truly unique celebration for your birthday party, corporate event or family gathering. Want to try before you buy? Come over on Thursday between 4pm and 8pm for our open play parties and check out what we have to offer before booking your next event. Give us a call or book online today!